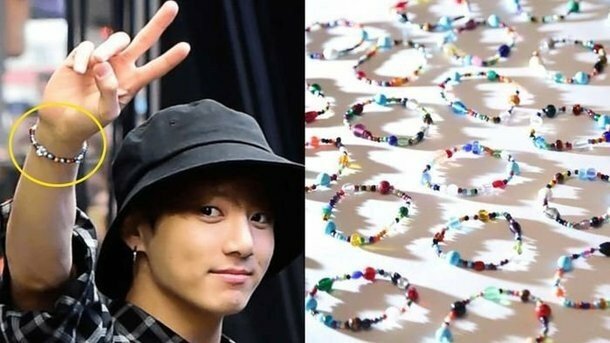 Netizens have been wondering about the meaning behind BTS' colorful bracelets. 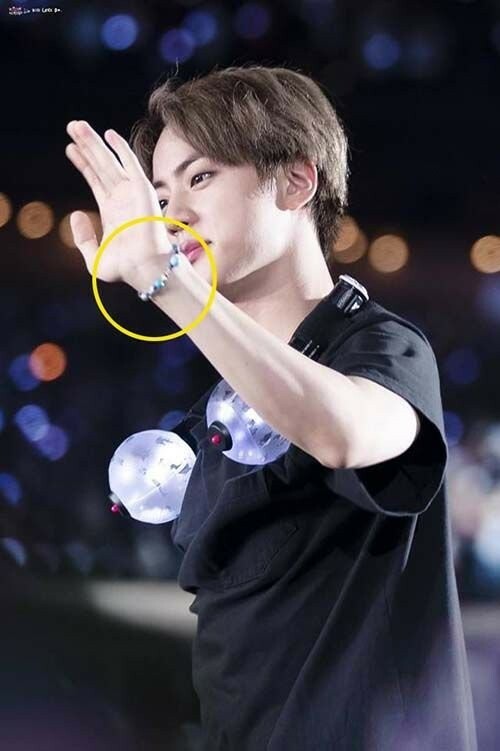 BTS were spotted wearing the bracelets below at their 'Love Yourself' concert at Citi Field in New York on October 6 KST, and Korean fans have been wondering what they signify. 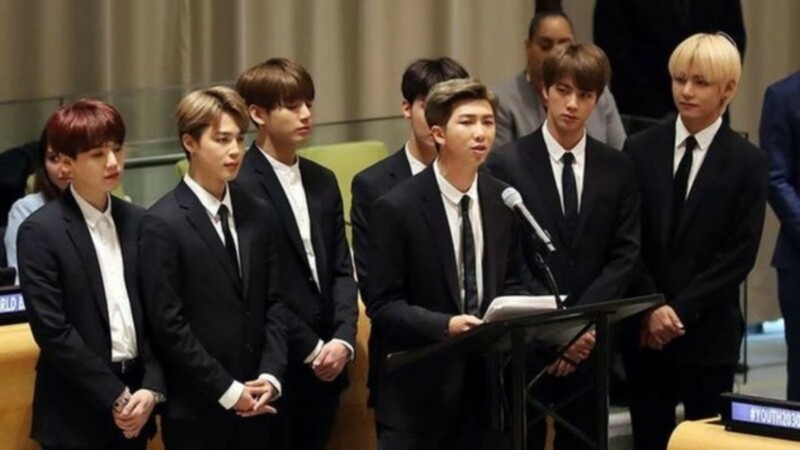 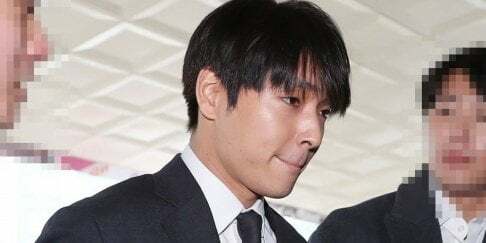 As ARMY know, the idol group gave a speech at the '73rd General Assembly of the United Nations' for the 'Generation Unlimited' ceremonial event. 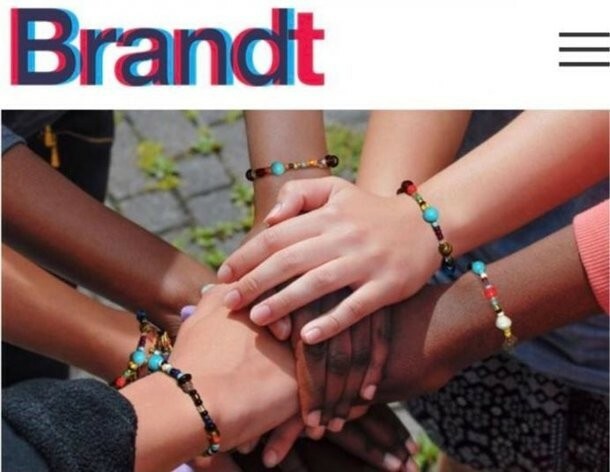 The bracelets BTS can be seen wearing in the images below promote 'Generation Unlimited', a "global partnership that aims to ensure that every young person is in education, learning, training or employment by 2030." 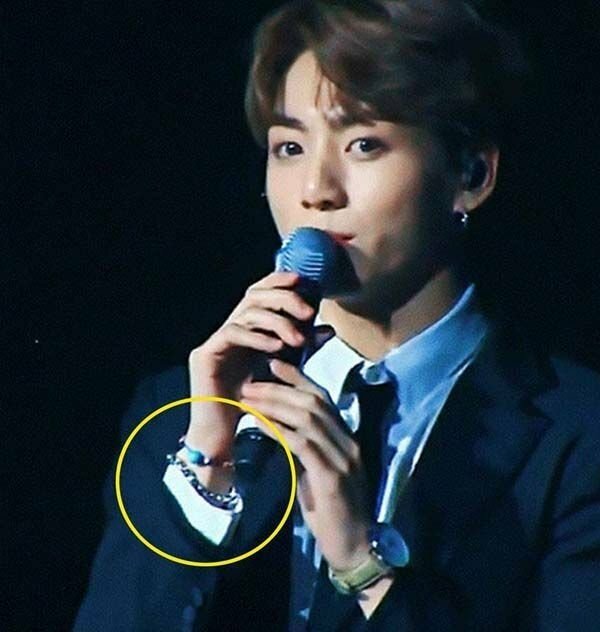 Were you aware of the meaning behind BTS' bracelets?